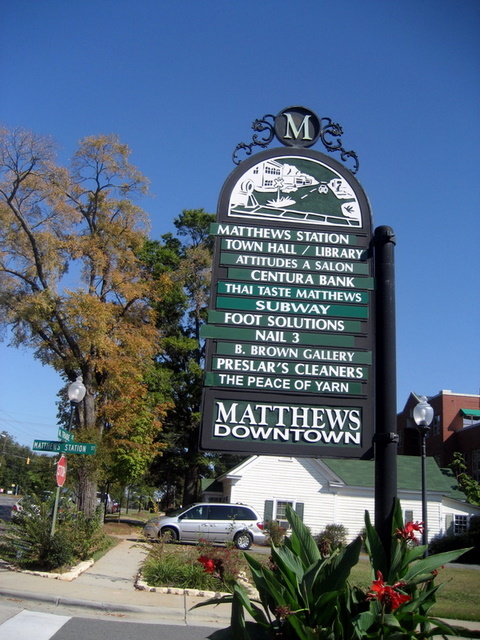 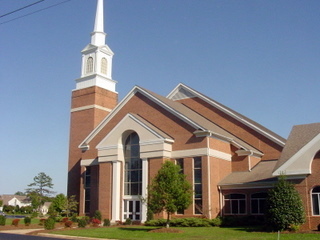 12 miles or just 25 minutes Southeast of Uptown, Matthews is one of Charlotte favorite suburbs. 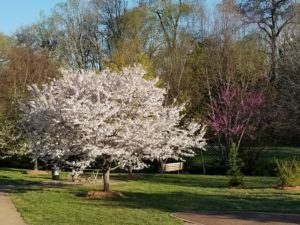 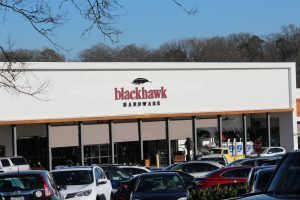 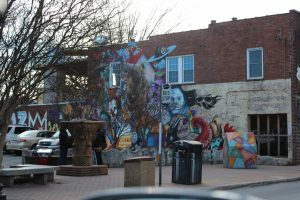 Known for its small town feel (think Pawnee) this one time farming community has been turned into an extended Charlotte suburb, with a revitalized downtown that includes a farmers market, and also a 100+ year old hardware store. 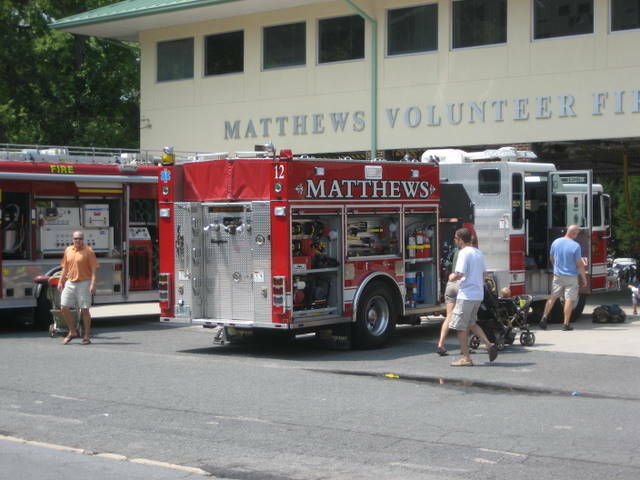 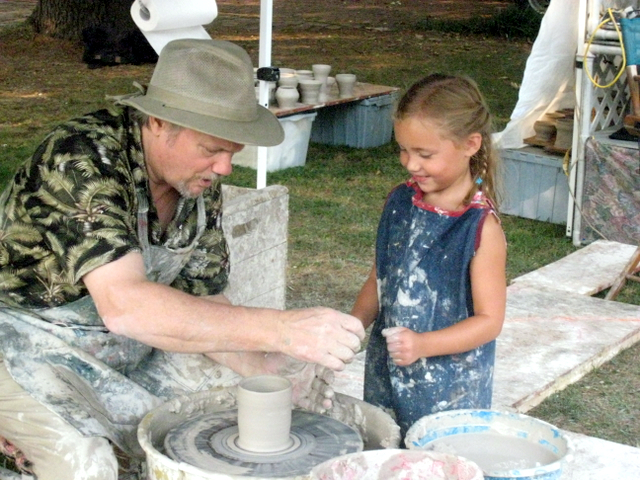 At Christmas, residents enjoy the holiday lights, in the summer its concerts or Movies in the Park, and of course Matthews Alive is the annual Labor Day Festival… it is a welcoming place with a comfortable vibe. 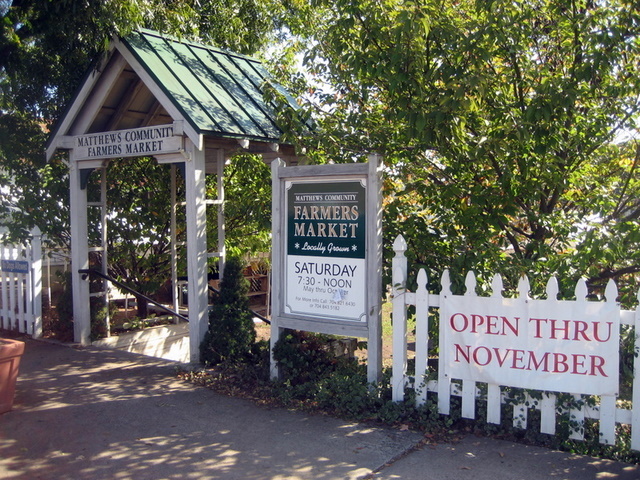 Indistinguishable from Charlotte on the north side, the south side of Matthews is where the suburbs meet rural North Carolina, with farms and horse farms. 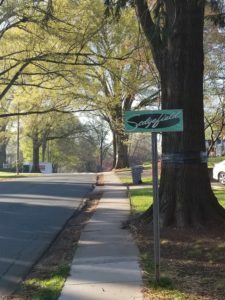 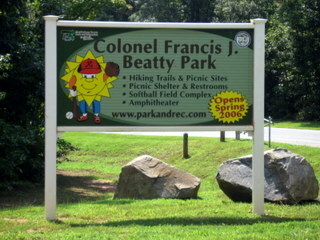 Good schools, easy access to 485 and a strong faith community are just a few of the features that continue to attract people to Matthews NC. 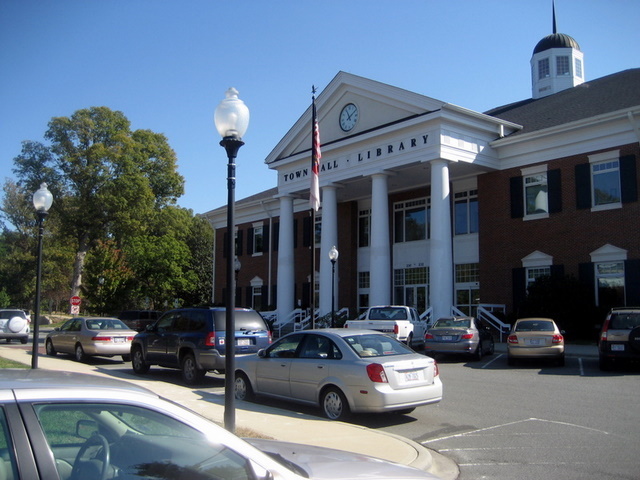 Learn more about Matthews lifestyle, real estate & market trends.